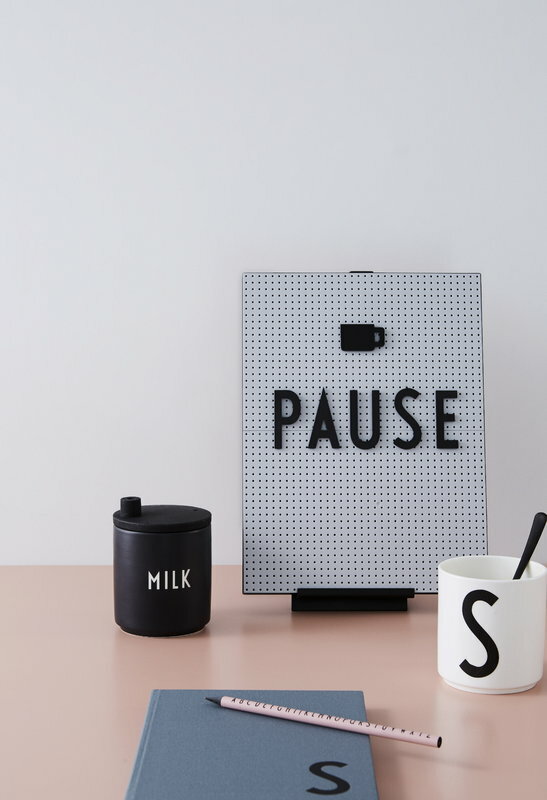 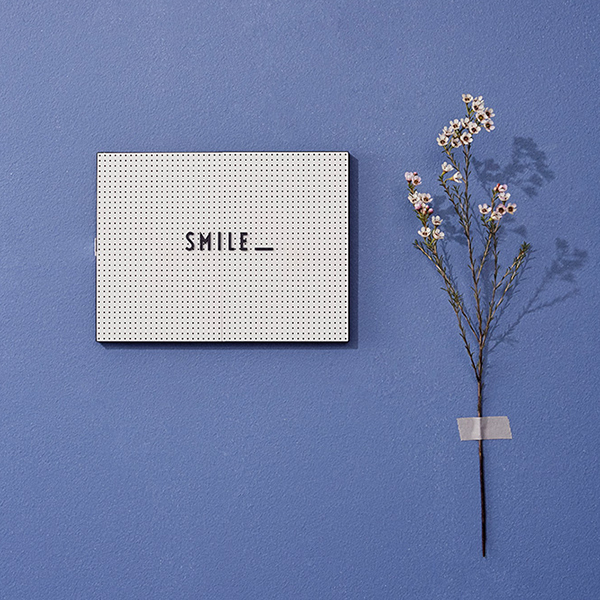 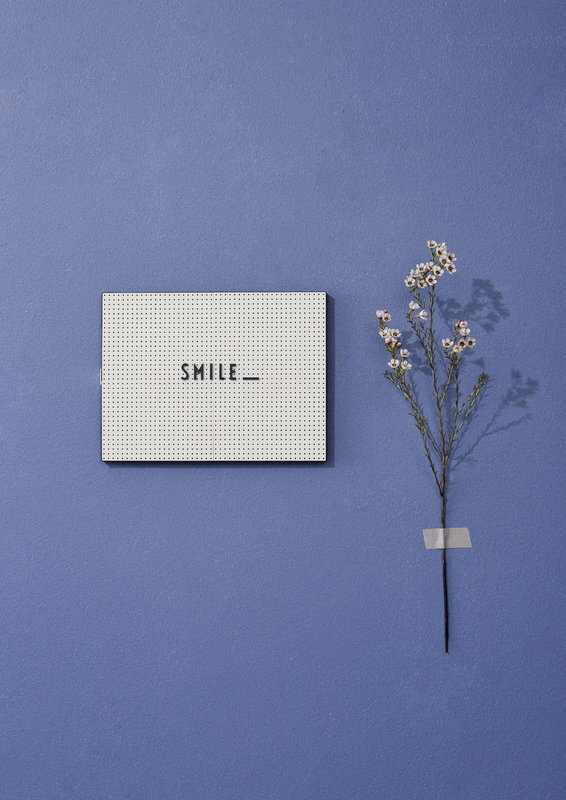 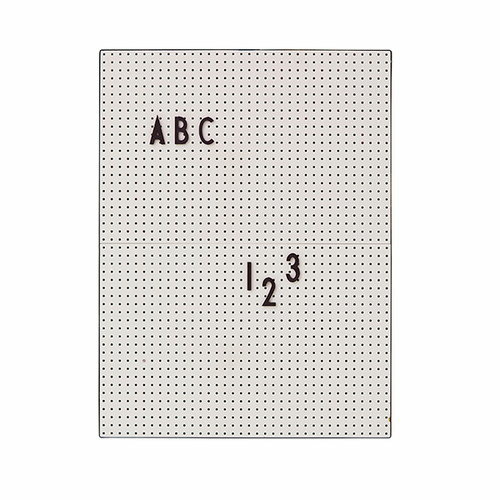 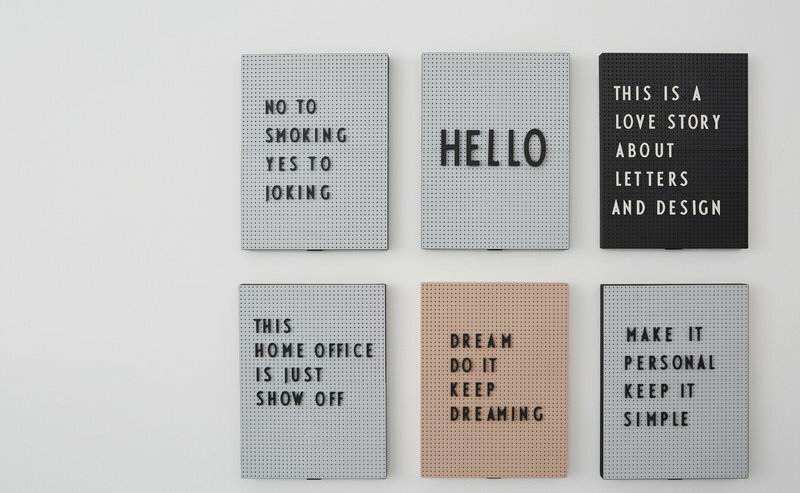 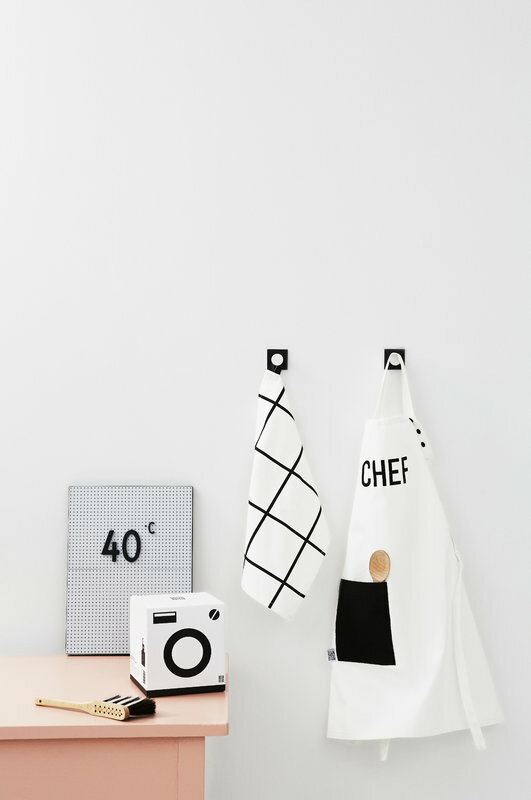 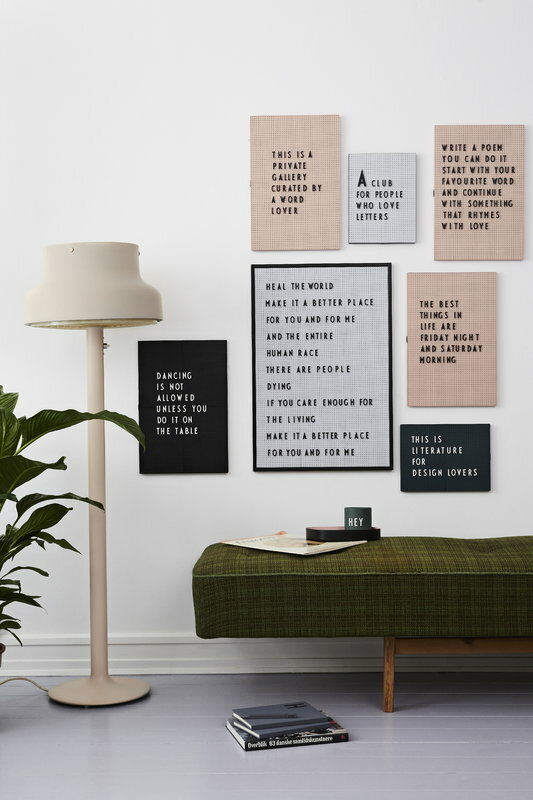 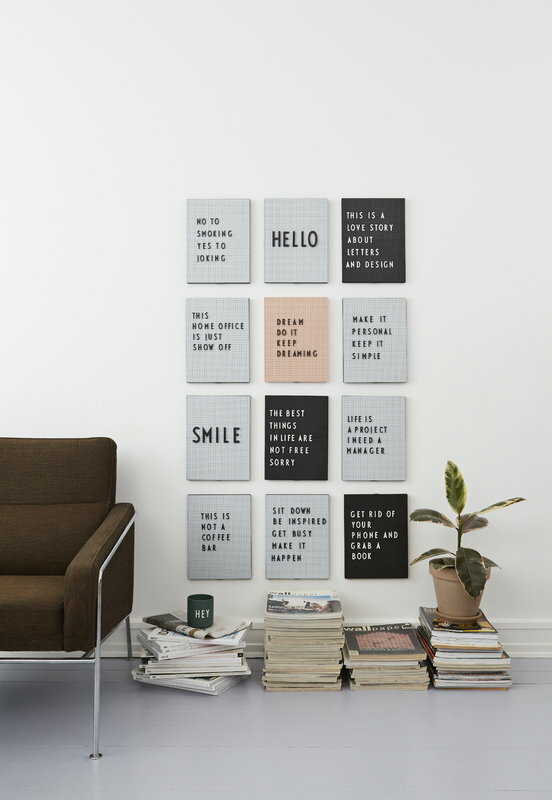 The perforated message boards from Design Letters are perfect for notes, reminders, shopping lists, to-do lists and word art. 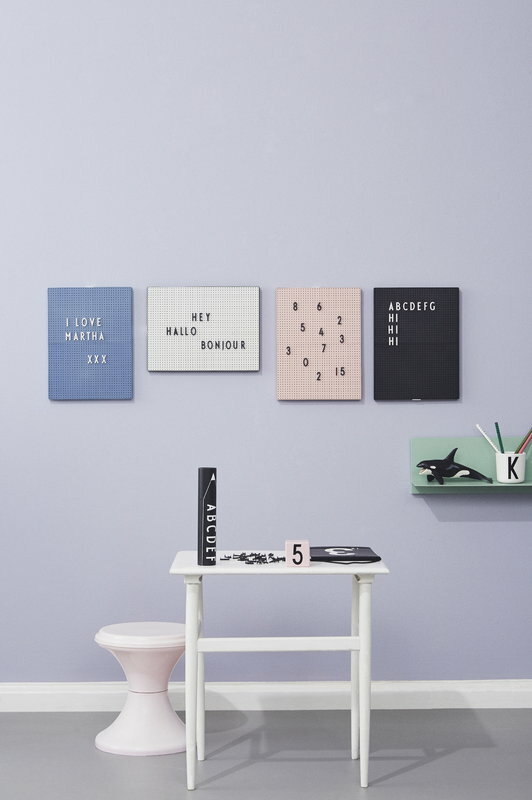 Choose a board in your favourite colour and place it in the entrance hall, kitchen or children’s room. 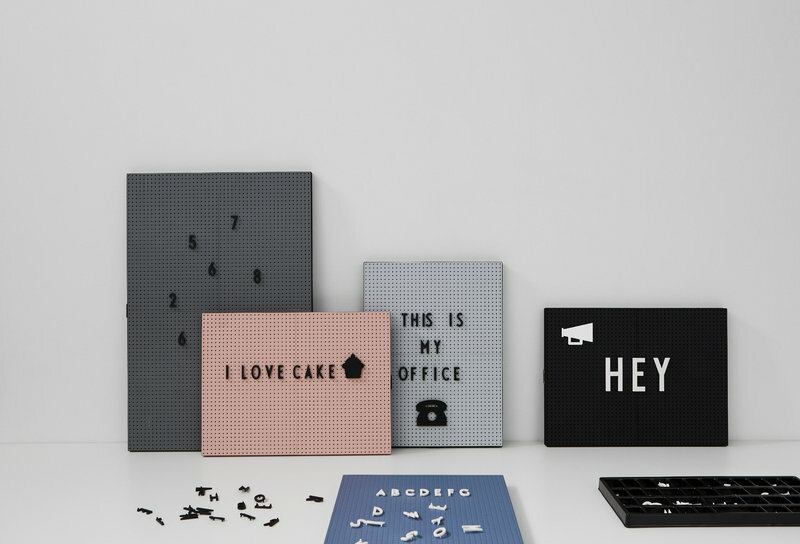 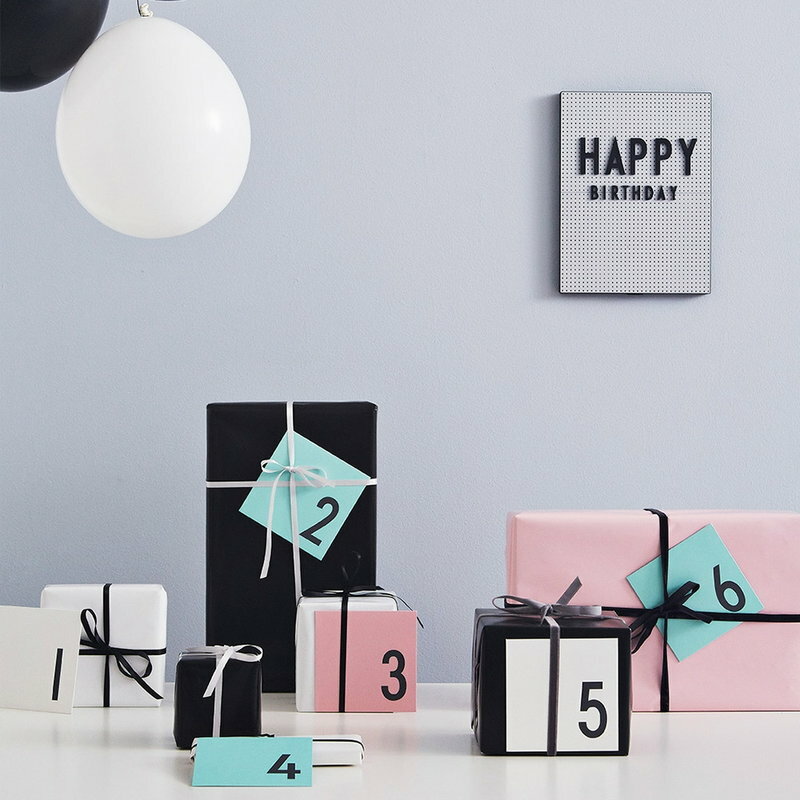 The letters and numbers are sold separately in a set of 128 pieces.